Seven suspected cult members in Ile-Ife has been arrested by the Osun State police following a disturbance by some cultists, who engaged in violent activities in some areas of the town. According to our sources, the suspected cult members caused pandemonium at Agbedegbede/Ompetu and More areas of Ile-Ife and paralysed business activities for some hours. 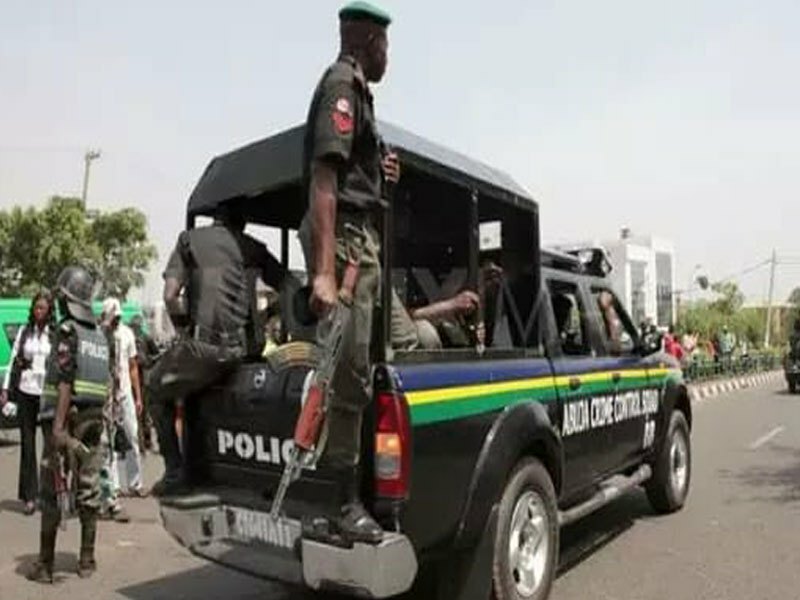 On Saturday, the policemen and members of vigilante groups moved in to stop the chaos caused by the cultists while some of them were arrested in the process. The Police Public Relations Officer in the state, Mrs. Folasade Odoro, in a statement said seven suspected cult members were arrested by the police, who were deployed to restore normalcy to the town.